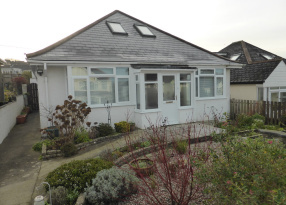 A REFURBISHED detached 3 bedroom CHALET BUNGALOW on popular residential development. 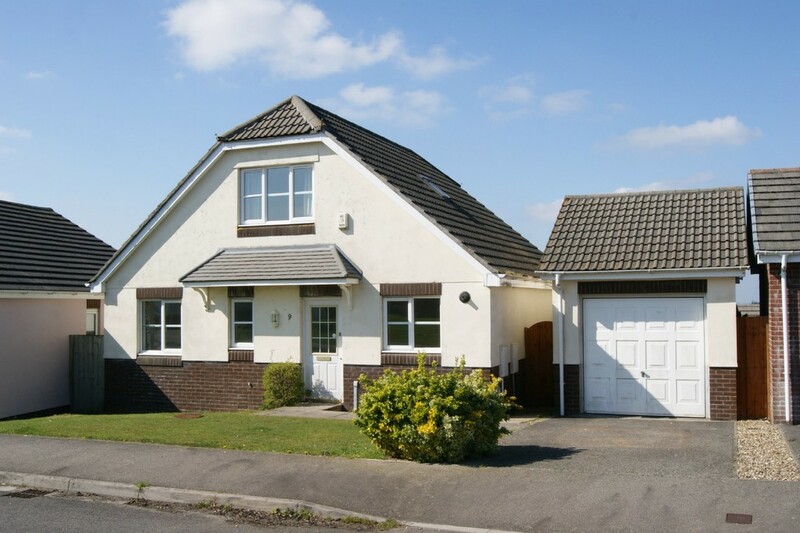 Far reaching RURAL VIEWS; NEW KITCHEN; central heating; double glazing; GARAGE and parking; bus route close by and easy access to A30. 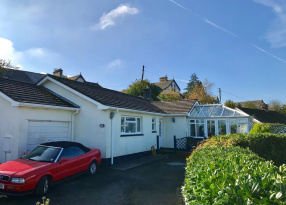 STUATION/DESCRIPTION The property is situated on a popular residential development towards the outskirts of Okehampton. 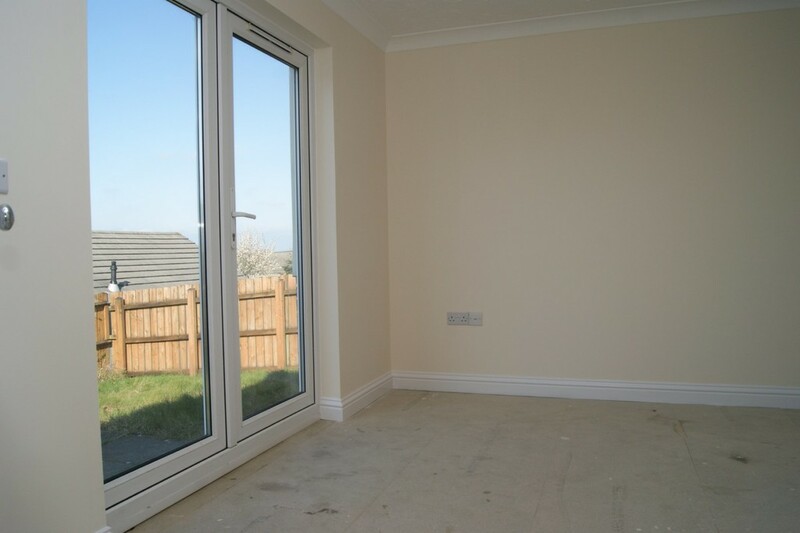 Within easy reach of amenities, bus route and easy access to the A30. 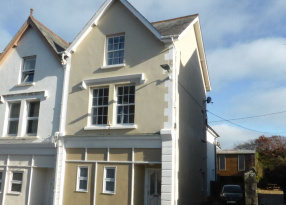 Okehampton lies on the northern edge of Dartmoor National Park. 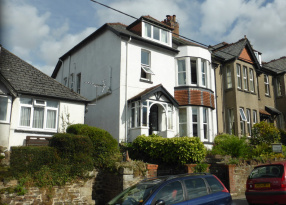 It is approximately 30 miles from both the north and south Devon coasts. There are superb local beauty spots where one may enjoy walking, riding and fishing. The shopping area contains banks and supermarkets as well as many interesting locally owned shops. Primary and secondary education is well catered for in local schools. The recreation ground and park contains, amongst other things, a covered heated swimming pool. Most sports are available including 18 hole golf course, squash courts, indoor rifle range and thriving rugby and soccer clubs. The cathedral city of Exeter lies 22 miles to the East with an abundance of high street stores and the regions main airport. 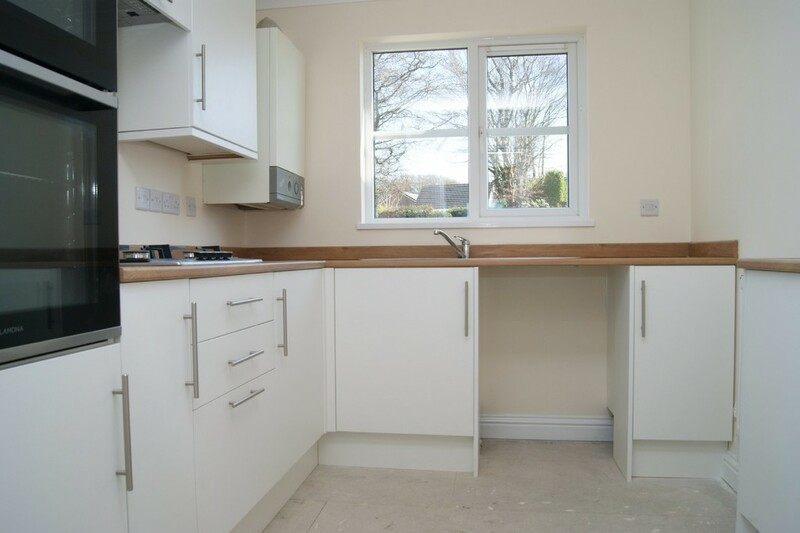 The property has recently undergone an extensive ground floor refurbishment to include a complete new kitchen and is presented in excellent order throughout. 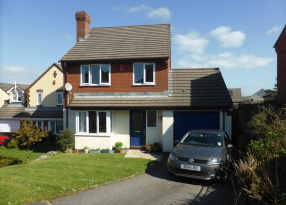 The accommodation is deceptively spacious and in brief comprises, entrance hall; newly fitted kitchen; dining room with French doors to rear garden; sitting room; a bedroom and bathroom complete the ground floor. 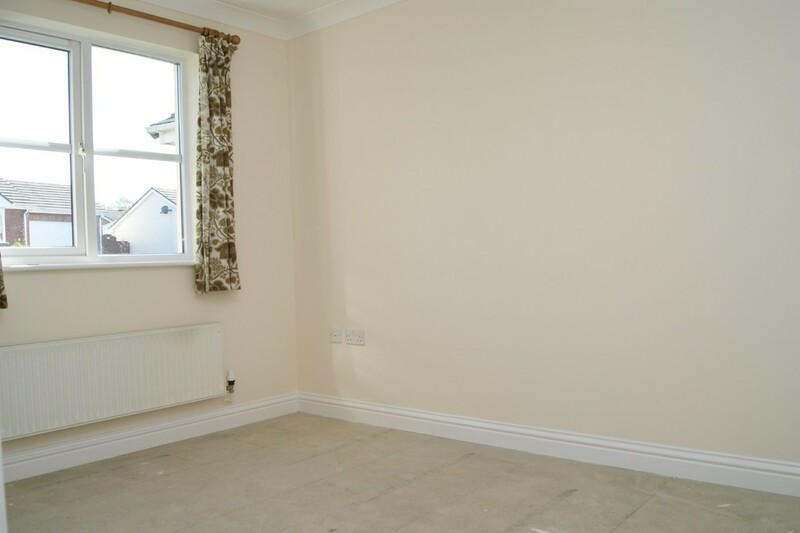 To the first floor there are two further bedrooms, one with en suite. 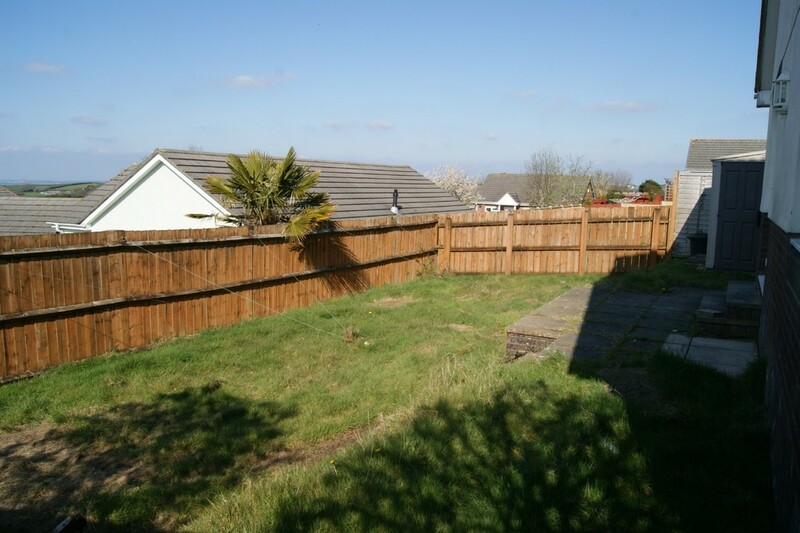 Outside the property there are gardens to both front and rear and there is also a single garage with off road parking to the front. KITCHEN 9' 2" x 8' 7" (2.80m x 2.63m) Window to front; newly installed with a range of modern wall and floor units under roll topped work surfaces; built-in eye level electric oven; inset gas hob with hood over; appliance space and plumbing for dishwasher and washing machine; wall mounted mains gas boiler; radiator. 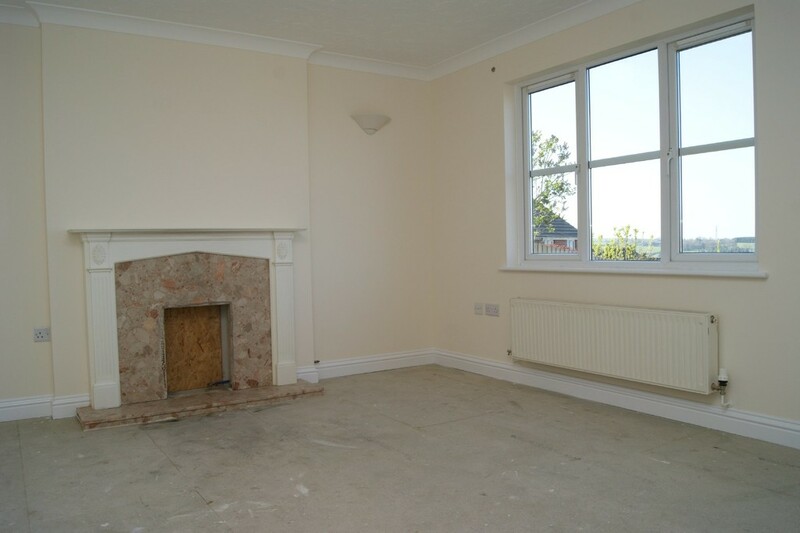 SITTING ROOM 14' 7" x 13' 0" (4.45m x 3.98 (max)) Window to rear with far reaching views; marble effect fire surround and hearth with timber mantel; space and connection for mains gas fire; radiator. 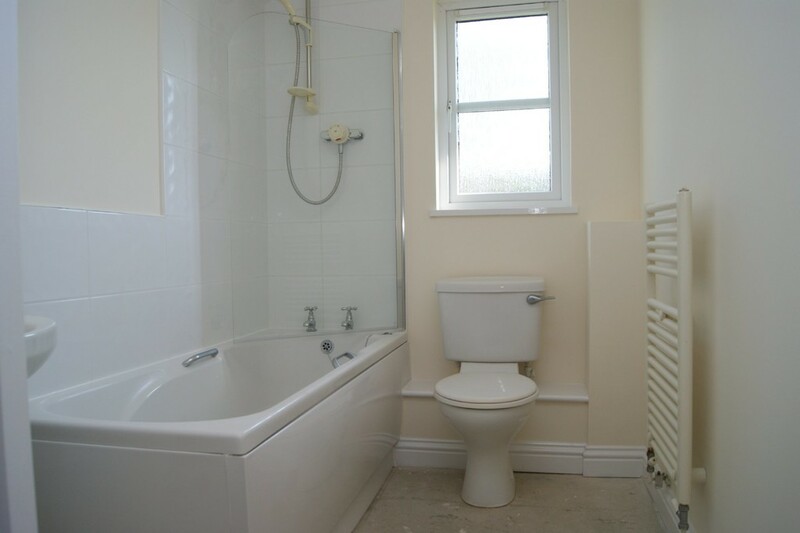 BATHROOM 7' 8" x 5' 7" (2.35m x 1.72m) Obscure window to front; 3 piece suite comprising pedestal wash hand basin; low level w.c; panelled bath with mains shower attachment over; extractor fan; heated towel rail. BEDROOM THREE 11' 5" x 8' 6" (3.48m x 2.61m) Window to front; T.V. point; telephone point; radiator. BEDROOM ONE 13' 0" x 12' 4" (3.97m x 3.76m) Window to front; fitted mirror fronted wardrobes; T.V. point; telephone point; radiator. EN-SUITE Fully tiled shower cubicle with Mira electric shower; pedestal wash hand basin; low level w.c; heated towel rail; part tiled walls; vanity light; shaver socket; extractor fan. 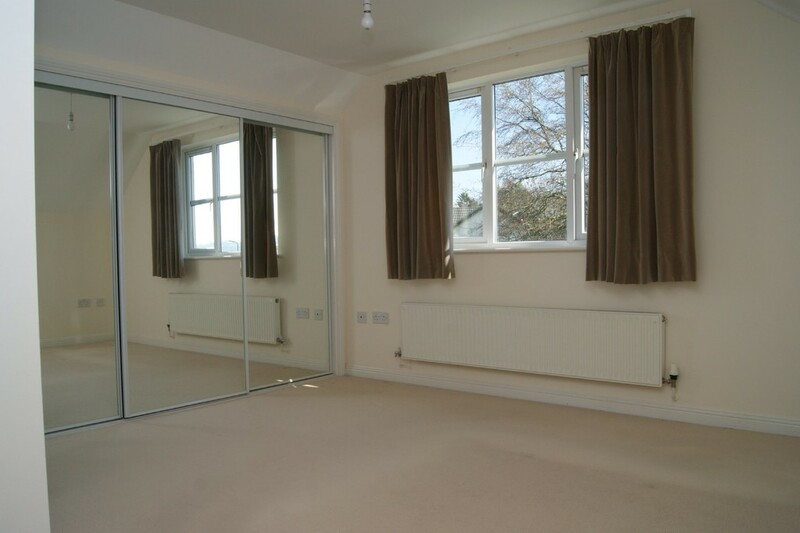 BEDROOM TWO 14' 6" x 8' 3" (4.42m x 2.54 (max)m) Window to rear with outstanding views; mirror fronted fitted wardrobe; T.V. point; telephone point; radiator. SINGLE GARAGE 16' 8" x 9' 8" (5.09m x 2.97m) Electric up-and-over door; power and light connected; some roof storage; pedestrian door gives access to the rear. GARDENS ~To the front is an open garden laid to lawn and to the rear an enclosed garden laid to lawn with adjoining paved patio. DIRECTIONS From our offices in Okehampton proceed in an easterly direction into East street, continuing on to Exeter Road.On passing the speed camera on the right, take the second turning on the left into Baldwin Drive and continue for approximately 150 yards will the property can be located on the left hand side.